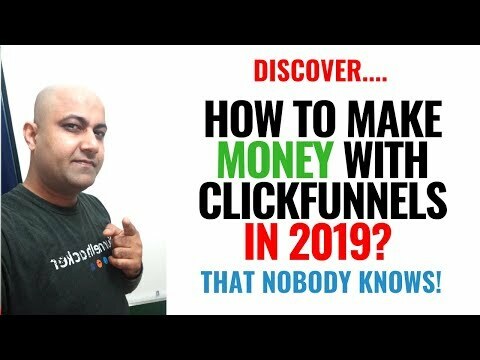 In this video I will tell you what is Clickfunnels Affiliate Program and how much commission they pay and who you get paid and when you get paid and what products you can promote. So without any delay let’s start. 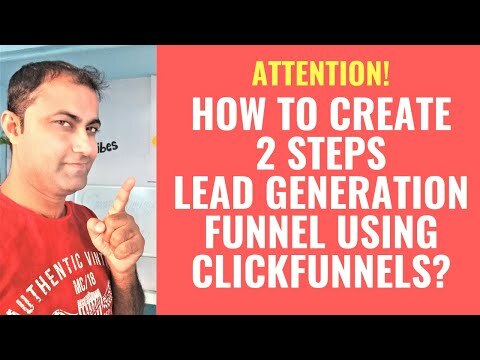 When you become ClickFunnels affiliate then you can promote ClickFunnels as well as other products of Clickfunnels. 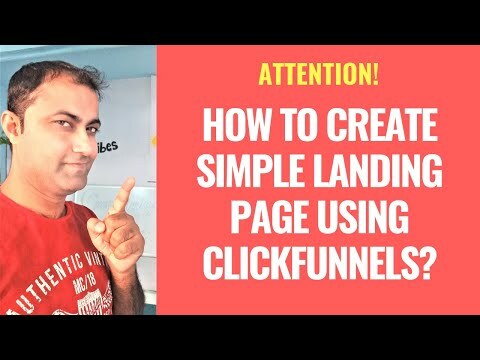 For example if you promote Funnel Hacker Cookbook then for every sale of Funnel Hacker Cook book you make $1 and for every upsell you make 40% Commission. 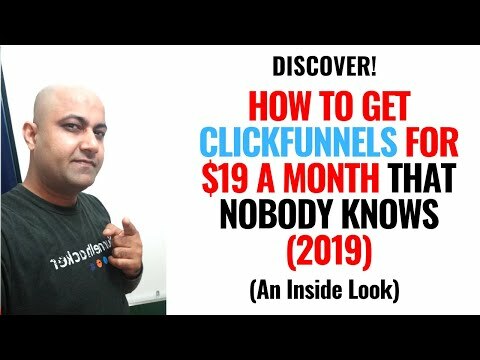 In other words, generally clickfunnels affiliate program commission is 40%. And same thing goes for other books like DotComSecrets Book and Expert Secrets Book. One good thing they have is sticky cookie. 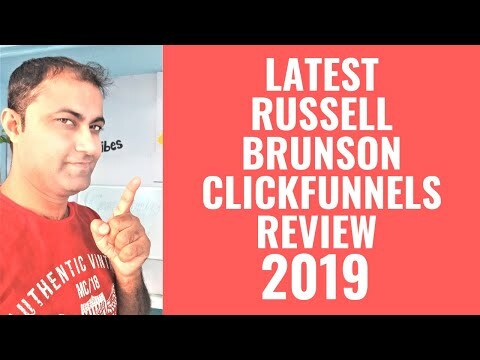 Mean to say whenever somebody lands on ClickFunnels website or Clickfunnels other products website through your affiliate link and doesn’t buy first time then whenever next time this person comes again on this very website and buys then you will get paid Commission. Another good thing is that Sticky Cookie is for life. Mean to say if that very person whenever in life buys another product after purchasing first product through your affiliate link (Unless he clicks on other person or affiliate affiliate link) then you also get commission for that very sale. 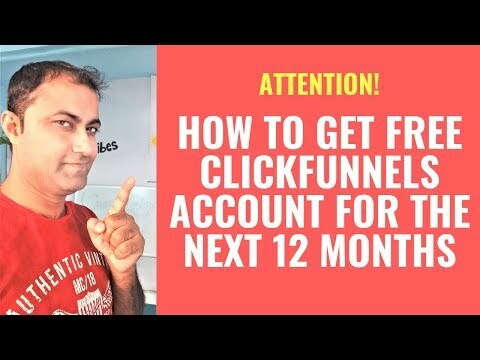 With ClickFunnels Affiliate Program you are get paid twice in a month. First time on every 1st Date of the Month and Second time on every 15th Date of the Month. And you’re get paid to your account when you make at least $100. Mean minimum payment threshold to get paid is $100. Further with ClickFunnels Affiliate program, you can get payment through Paypla, Wire Transfer, Check etc. Furthermore they have Dream Car Contest. 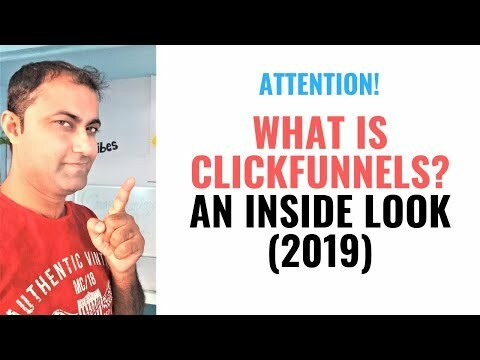 Mean to say when you get them 100 active subscribers of ClickFunnels then you become ClickFunnels Dream Car Winner and you can choose any car and they will make $500 as installment and in that if you get them 200 subscribers of ClickFunnels then will make$1000 as Installment. Yes they have One great product i.e. One Funnel Away Challenge, right now it has been closed but it is going to start on somewhere in the mid-March 2019. So here for every sale of One Funnel Away Challenge you make $100 CPA (Cost Per Action) Commission which is great. And last time I made $600 by promoting One Funnel Away Challenge. That’s it. 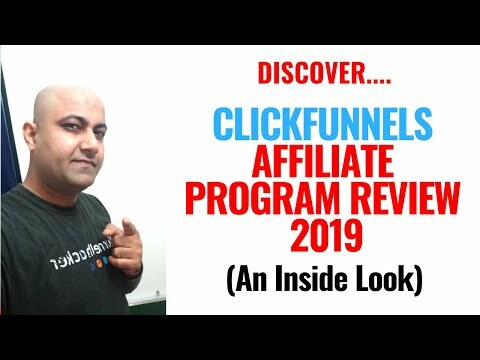 Now you know what is ClickFunnels Affiliate Program.